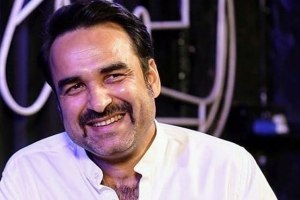 Actor Pankaj Tripathi will be seen making a guest appearance in Irrfan's upcoming film Angrezi Medium. 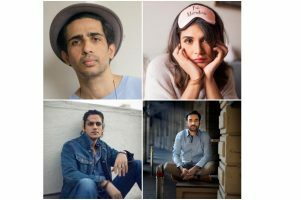 Richa Chadha, Pankaj Tripathi, Gulshan Devaiah and Vijay Varma, all started their careers on stage and from there, went on to accomplish what they have in the film industry today. 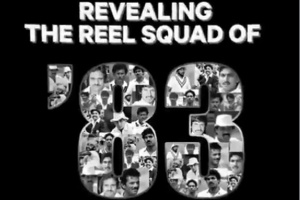 The Kapil Dev biopic '83 had been in news ever since it was announced, at a press conference that had the entire 1983 world cup winning team in attendance. 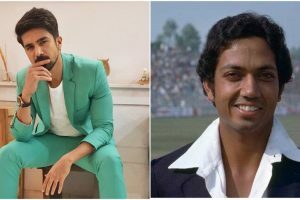 Filmmaker Kabir Khan is all set to recreate the historic event in cricket history, the team India's World Cup win in 1983. 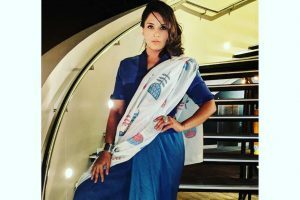 In today’s era, celebrity calendars are a great innovation and are kind of an interesting to watch out. 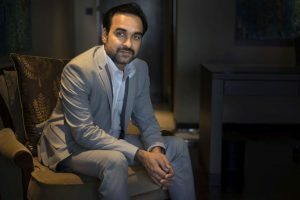 Pankaj Tripathi had quite a good 2018 as he gave some incredible performances on both big and small screens. 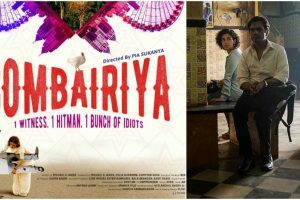 The poster is meant to be an ode to the late 90s when such quirky imagery was very much in vogue. 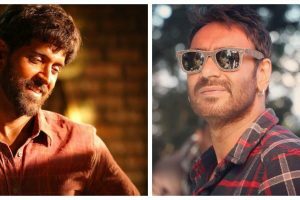 Owing to his ever-increasing popularity, the actor has now been elected by the Government of Bihar as its State Icon. 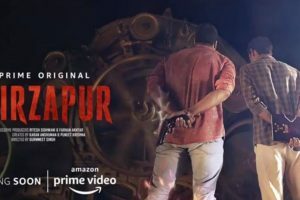 Actor Ali Fazal, who is playing one of the leads in Amazon Prime original series Mirzapur, has confirmed that second season of the web series is in the pipeline. 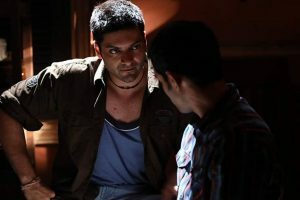 The crime thriller portrays India’s heartland and youth, and a world replete with drugs, guns, and lawlessness. 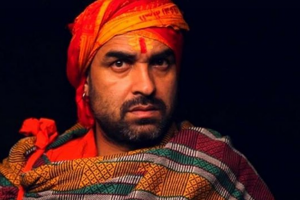 Pankaj Tripathi will feature in a real-life tale of a farmer from Bihar who was declared dead and had to fight tooth and nail to prove that he is still alive.